Do you have photos, historical accounts or other items pertaining to the Dilworth area? Would you like to share this historical information with the world? LakesnWoods.com would like to publish your Dilworth photos (current or historical) or historical accounts on this website. Original materials can be returned and your privacy will be respected. 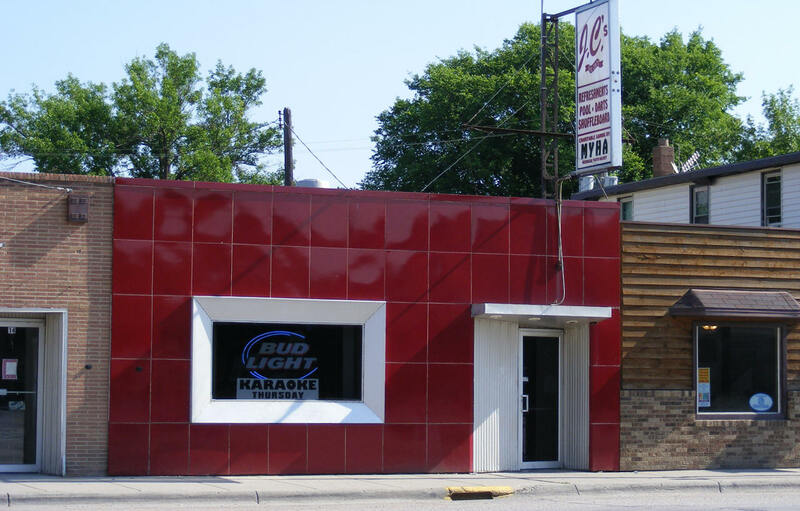 Dilworth is a city in Clay County, Minnesota. US Highway 10 serves as a main route in the city. 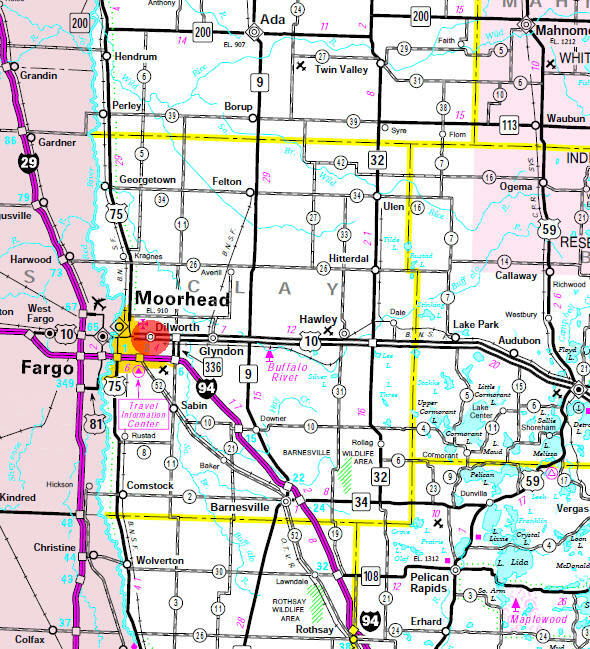 Interstate 94 is nearby, connected to I-94 by Minnesota State Highway 336. According to the United States Census Bureau, the city has a total area of 3.32 square miles (8.60 km²), all of it land. The elevation is 909 ft (277 m). 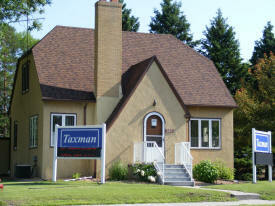 As of the census of 2010, there were 4,024 people, 1,595 households, and 1,053 families residing in the city. The population density was 1,215.7 inhabitants per square mile (469.4/km2). There were 1,727 housing units at an average density of 521.8 per square mile (201.5/km2). The racial makeup of the city was 93.3% White, 0.5% African American, 2.1% Native American, 0.8% Asian, 1.2% from other races, and 2.0% from two or more races. Hispanic or Latino of any race were 5.7% of the population. There were 1,595 households of which 36.2% had children under the age of 18 living with them, 51.0% were married couples living together, 10.2% had a female householder with no husband present, 4.8% had a male householder with no wife present, and 34.0% were non-families. 28.3% of all households were made up of individuals and 9.4% had someone living alone who was 65 years of age or older. The average household size was 2.52 and the average family size was 3.11. The median age in the city was 34.3 years. 28.7% of residents were under the age of 18; 7.8% were between the ages of 18 and 24; 27.7% were from 25 to 44; 24.2% were from 45 to 64; and 11.7% were 65 years of age or older. The gender makeup of the city was 50.0% male and 50.0% female. Dilworth, originally named Richardson, was established as a station by the Northern Pacific Railroad in 1883. In November 1884 the name was changed from Richardson to Dilworth in honor of Joseph Dilworth of Pittsburgh, PA. Mr. Dilworth was a coffee importer who was a director of the Northern Pacific from 1875 to 1881. Until 1906 Dilworth was a small station with a siding serving two grain elevators and had no depot building or agent. 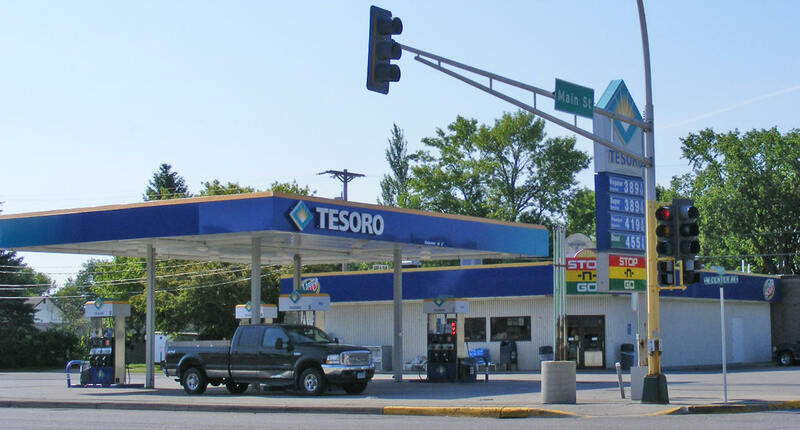 The crowding of the Northern Pacific sites in Fargo necessitated the selection of a new site for divisional terminal facilities and Dilworth was chosen. By July 1906, the Northern Pacific had purchased nearly 500 acres of land around the Dilworth siding for the new headquarters. A main feature of the facility was the roundhouse, a huge building shaped like a donut with a bite out of it. 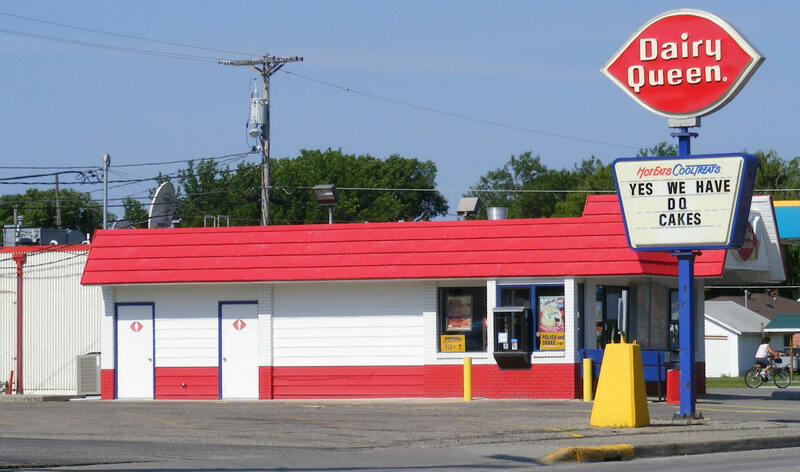 In the center of the donut’s hole was a turntable, like a big Lazy Susan. A locomotive was driven onto the turntable which rotated the engine toward one of 45 stalls. In the stall the locomotive was repaired and refitted. Then the engine backed out onto the turntable and spun about to pull another train back the other direction. The village grew from practically zero population in mid-1907 to nearly 500 by spring 1910. Establishment of a railroad hotel was necessary to house railroad workers until the town could build up and the workers could move into homes of their own or obtain other places of residence. In 1911, the village was formally incorporated and established its own government and law enforcement. The first Mayor of Dilworth was F. C. Alsop, with Christian Haugsted the Clerk. In 1918, J. M. Manning was elected Mayor, O. Wirud, Clerk, with M. J. Peirsol appointed Street Commissioner and L. G. Hanson as Treasurer. 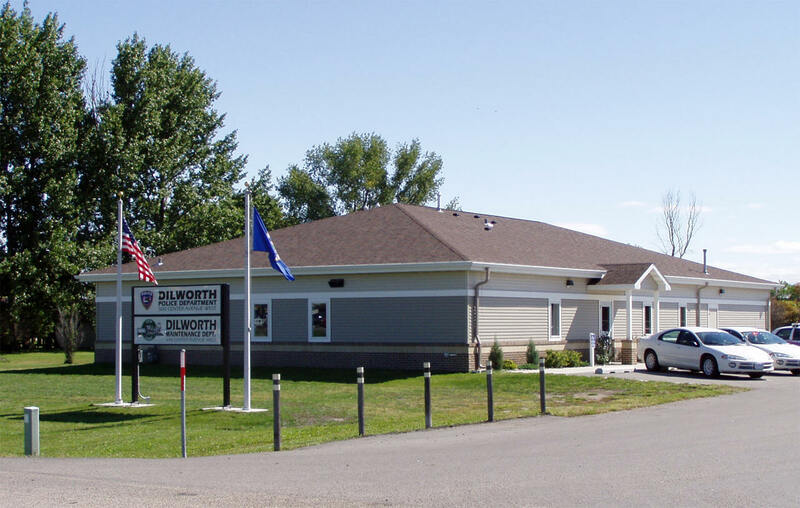 The Dilworth Fire Department was established in 1911. 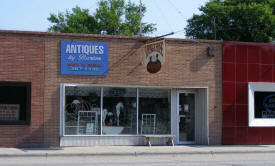 The evaluation on October 25, 1928 estimated value of equipment was $1,000. It consisted of 2 extensions, two hose carts and an 18 member volunteer group. 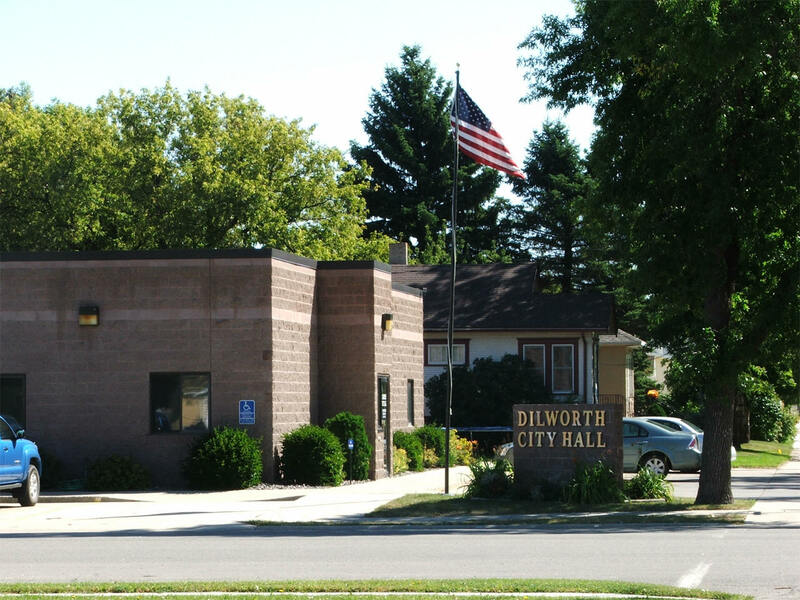 Dilworth’s rapid growth challenged its school system as well. The Clay County Commission approved of School District 81 on March 3, 1896. 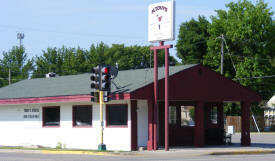 This encompassed the northeastern quarter of Moorhead Township, home to eight school age children. In 1905, District 81 built a new one-room school a half mile south of today’s Dilworth Community Center. By 1908, the school’s population had ballooned to 93. The District built a new, much larger school just south of the present Dilworth Elementary. One of the earliest institutions in the new village was the Dilworth Presbyterian Church. 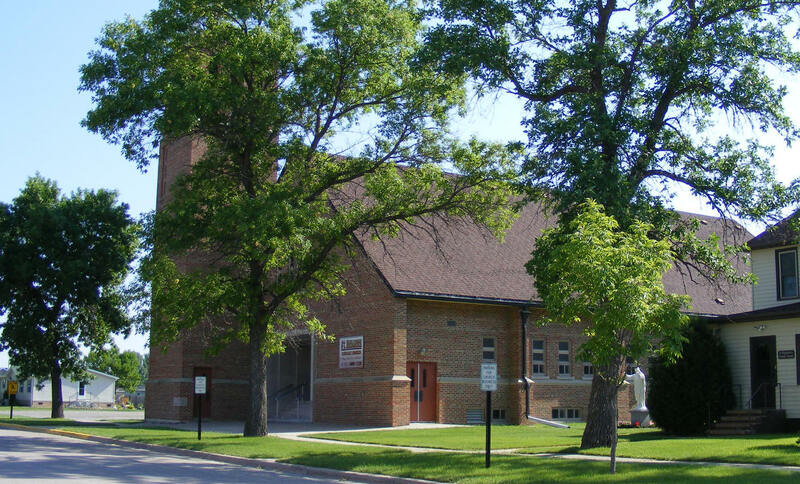 Through the efforts of Moorhead Presbyterian minister Dugald McIntyre, the church broke ground May 15, 1907. Their very active ladies aid society raised money through a series of bake sales and socials. 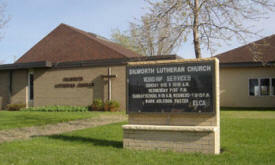 When the church was dedicated August 11, the congregation was free of debt. The church still stands. It’s likely the oldest building in Dilworth. concrete block church. It served the congregation until the present church was built in 1964. 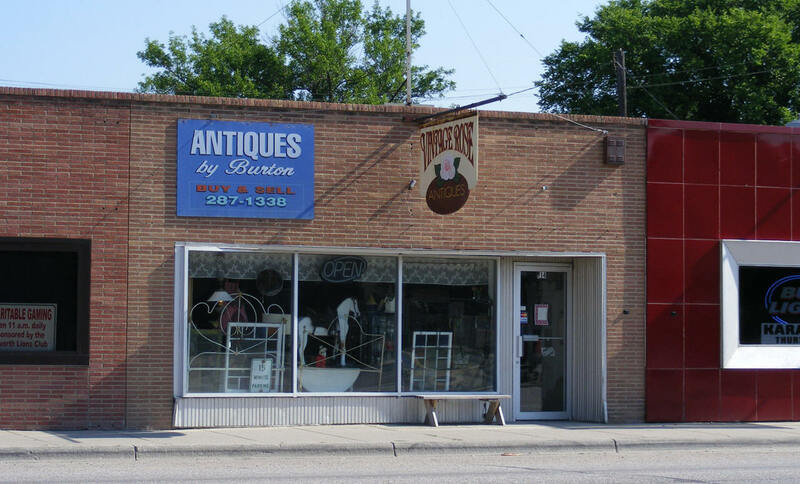 Businesses quickly sprang up during summer 1907. 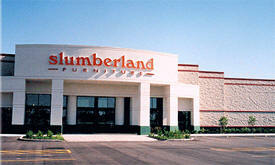 In late July, Moorhead’s Ballord-Trimble Lumber Company opened a yard at the rapidly growing village. A few days later Olaus Anderson opened a general store on the corner of today’s Center Avenue and Main Street. 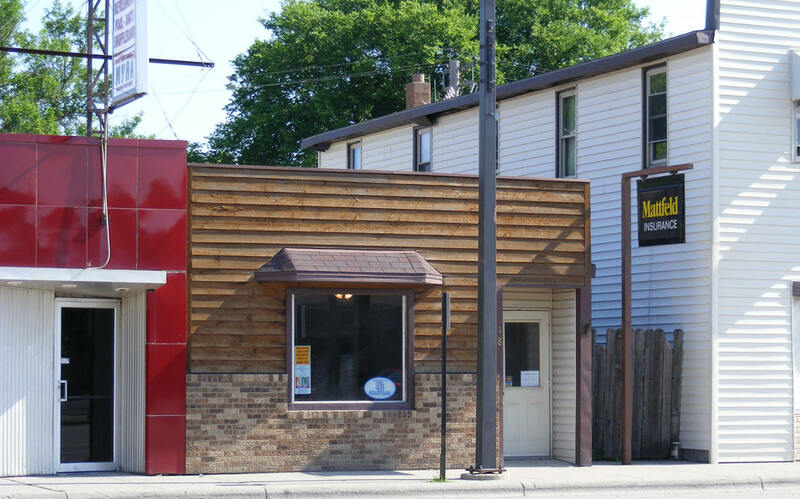 Two weeks after that, Rasmus Haugsted opened another general store half a block north. In mid-August Haugsted became Dilworth’s first Post Master and ran the Post Office from his store. By 1910, Dilworth was also home to a bank, two hotels, a grocery, a dairy, a meat market, a bakery, at least two restaurants and a barbershop. Some 498 people lived in Dilworth and nearly 70% of them worked for the railroad. 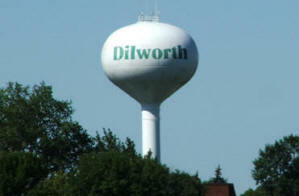 DILWORTH, a city in Moorhead Township, incorporated as a village on August 17, 1911; the community began in 1883 as a railroad siding, called Richardson for a few months, then renamed to honor coffee importer Joseph Dilworth, one of the original stockholders and a director of the Northern Pacific Railroad, residing in Pittsburgh, Pa., who purchased 4,000 acres in the vicinity and became one of the largest landholders along the railroad. 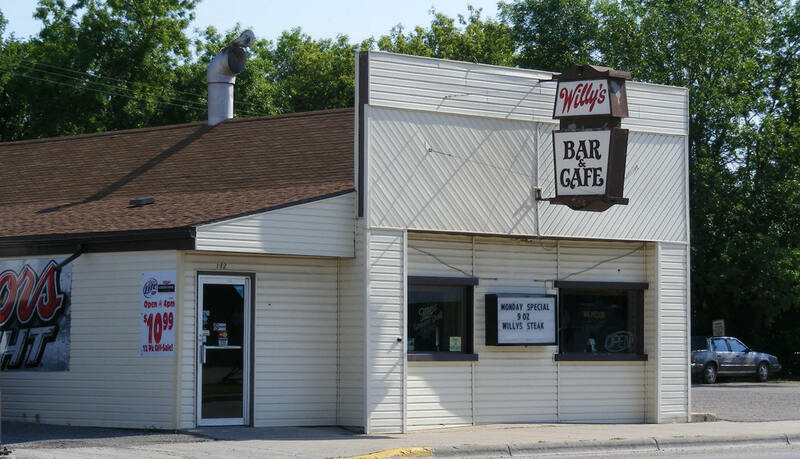 It was the largest railroad village in western Minnesota when the Northern Pacific Railroad built its depot in section 11 in 1906. 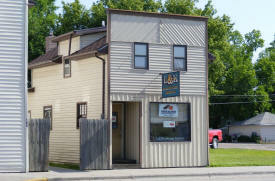 The townsite was platted in 1906, and the post office began in 1907. 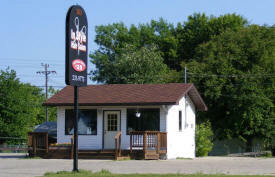 The village was often called Little Italy for the large Italian immigrant group who settled here. City Hall is open Monday through Friday, 8:00 am to 5:00 pm. 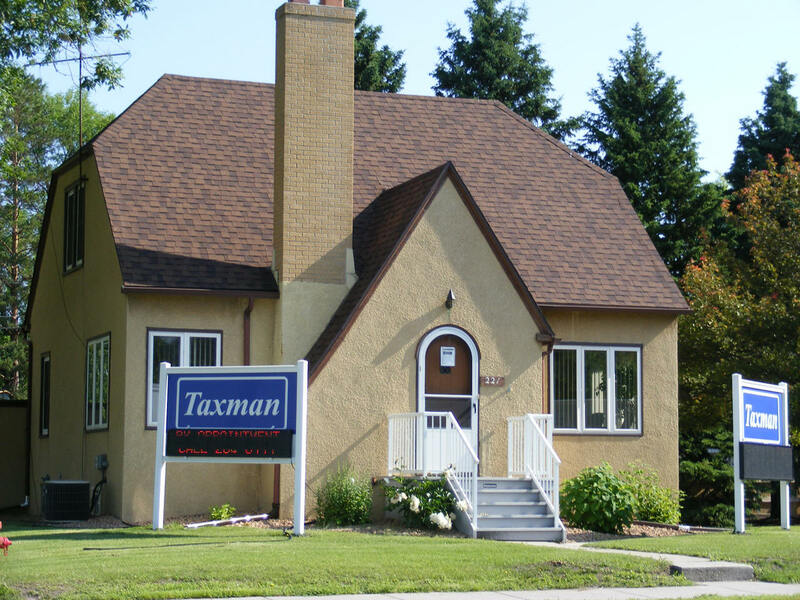 City Council meetings are held on the second and fourth Monday of each month at 6:00 pm in the Council Chambers at City Hall, 2 1st Avenue SE. 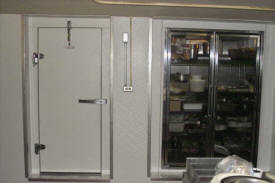 Custom manufacturer of walk-in coolers and freezers. Allcare Home Care Inc. provides Home Healthcare Services/Personal Care Assistance to the elderly, persons with disability, chronic illness, behavioral diagnosis and mental illness. Biggest & Best Car Dealership in Dilworth. 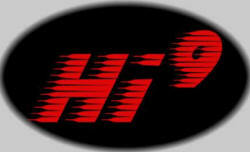 Disability Resource Inc. supports and teaches people with disabilities. 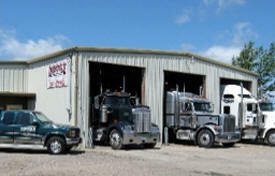 Donovan Truck and Trailer Repair is a full service truck and trailer repair shop. With over 50 years of diesel repair experience between four mechanics, there is no job big or small when it comes to getting you back on the road. 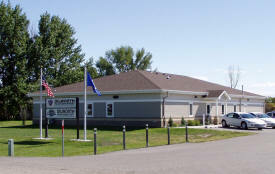 First National Bank is a locally owned community bank with offices located on US Highway 10 in Hawley, MN and Dilworth, MN. First National Bank has been in existence since 1905. 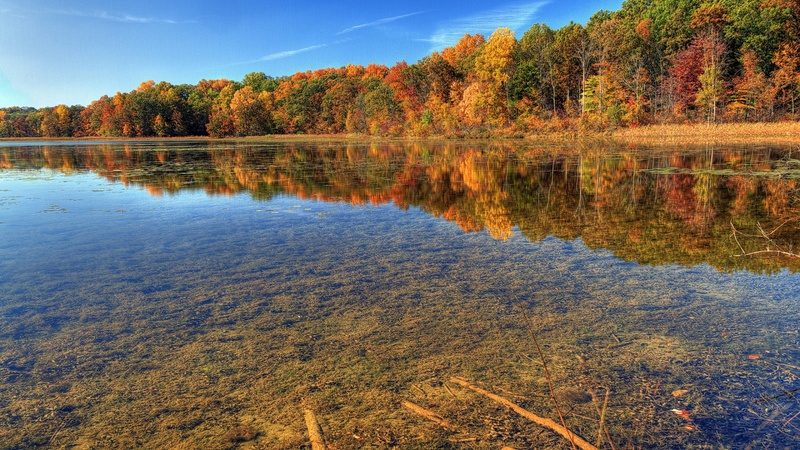 Lake Region Therapy Services specializes in the treatment and prevention of pain. 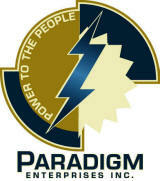 Paradigm Enterprises, Inc., is a company whose mission is to build electrical substations, and construct or repair overhead power lines, while providing to the customer high quality, efficient, and courteous service. 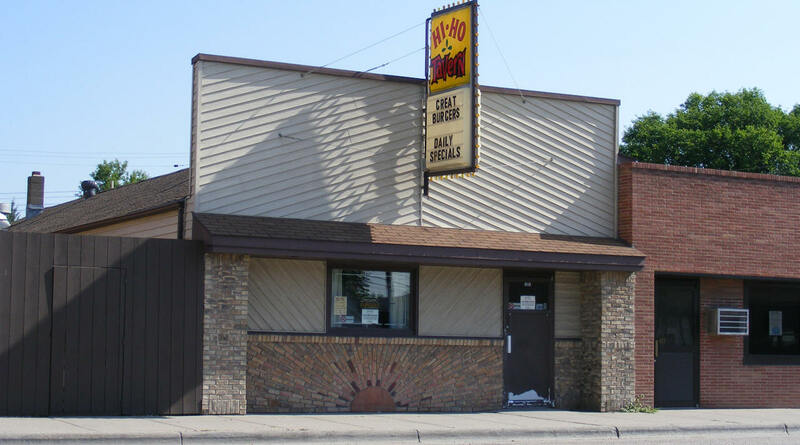 What makes Pizza Ranch® unique is that most stores offer a host of dining options. 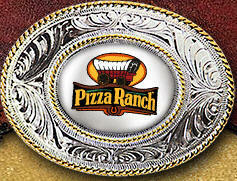 Where else but Pizza Ranch® can you get a pizza/chicken/salad bar buffet, carry-out your pizza, or have your box of chicken delivered right to your home? 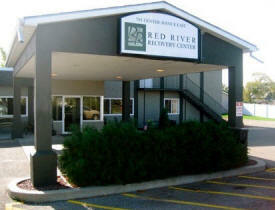 The Red River Recovery Center is a Transitional Treatment facility for those in need of chemical and drug rehabilitation. We here at Team Sales are experts when it comes to heating, ventilating, air conditioning and dehumidification projects. Trax Liquor is a locally owned and operated off sale liquor establishment. 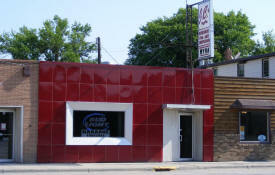 We strive to provide the best customer service and prices for our customers. 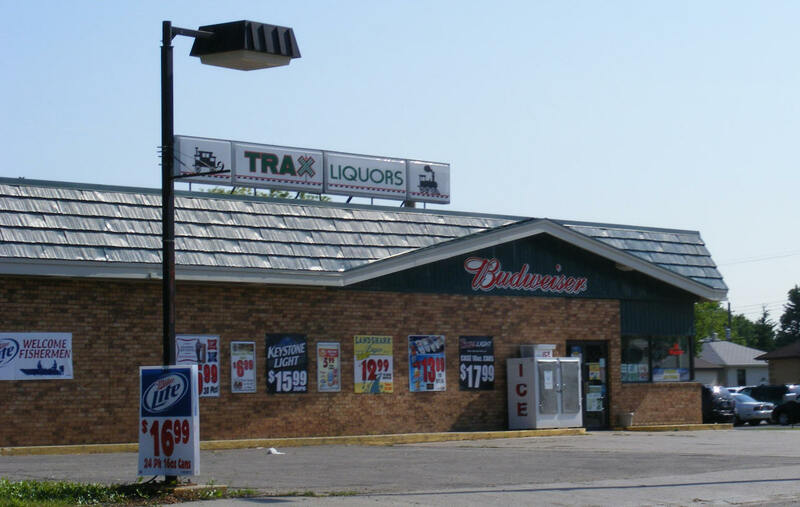 We carry a full line of wine, liquor, beer, and other specialty items. This is a true high pinion nine inch ford third member for excellent strength and the highest drive shaft clearance.